This week, the AECC will be getting a little dust of frozen magic as Disney On Ice arrives in the city. 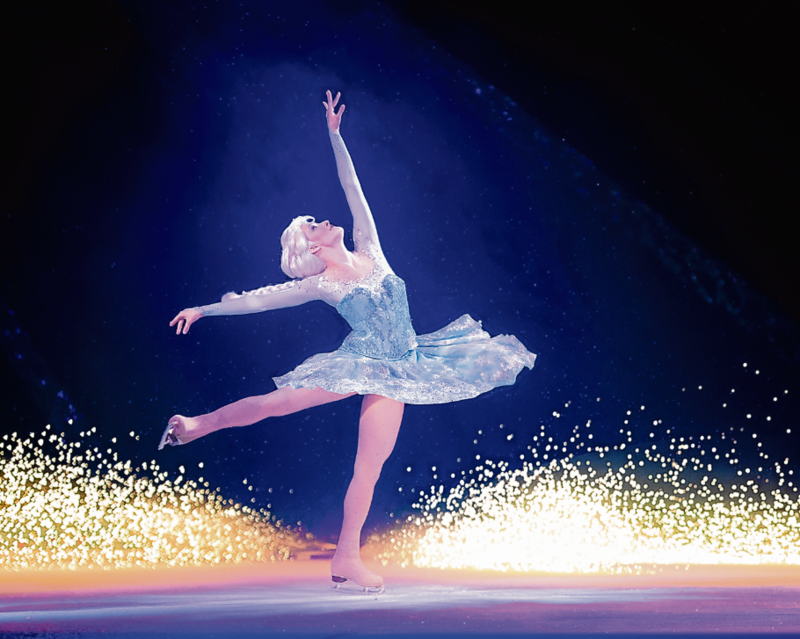 Full of some of your favourite Disney characters, Disney On Ice: Worlds Of Enchantment casts a spell over audiences as performers bring movie magic to life. The athletic skaters will recreate four Disney stories as they glide across the ice in fabulous costumes in a production that took three months of pre-planning before six weeks of rehearsals. 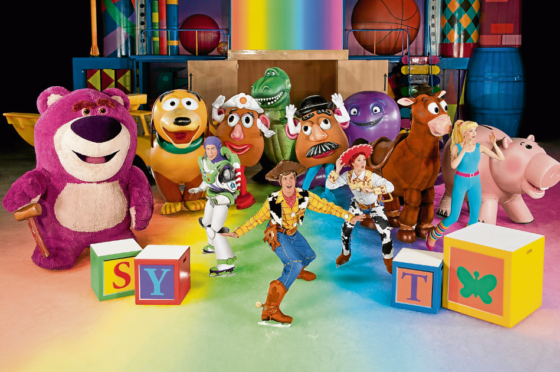 The fantastic show includes Toy Story, Little Mermaid, Cars and Frozen and features all the Disney songs you know and love, as well as great skating, costumes, lighting and cool special effects. Performance director Jacqueline Soames, 49, who has worked with Disney On Ice since 1995, said: “The show has something for all the family and is a great way to spend quality time together. Part of the cast that will be travelling to the north-east includes 27-year-old Rhys Anderson, a principal skater with Disney On Ice. Originally from British Columbia in Canada, Rhys has been with Disney On Ice for four years and is portraying the role of Frozen’s “sneaky” villain, Prince Hans. Rhys first got into skating when his sister was taking lessons at their local rink. Their mother would take him to watch and decided to put him into lessons as well since he was already there. Rhys started to learn how to jump and loved it so much he kept on with the lessons. Now, he gets to travel around the globe, going to new cities each week. In some cities, the show is performed on pre-existing ice, and in others there is a crew who make the ice before the cast arrives, keeping it running with generators and detailed maintenance. “Touring has been a fantastic experience,” said Rhys, who always makes sure to bring his laptop to keep in touch with his family and friends across the world. Before each show, Rhys likes to make sure he eats a healthy meal and warms up before taking to the ice. He performs various fitness activities, such as strength training, cardio and figure-skating tricks that can be done off the ice, to keep himself in prime skating shape. “When I put my skates on before each show, I always put my left skate on first,” he said. Once on the ice, the costumes are the real-life versions from the Disney films. Countless hours are put into the costumes, which have sequins and are made from fine fabrics that are specially tailored for the skaters. “They are very detailed to bring to the ice what everyone has seen in their favourite films,” said the professional skater. There are sure to be some magical surprises, but Rhys, whose favourite character is Aladdin because of his acrobatic style, won’t spoil the show for audiences. “Disney On Ice is an experience for everyone,” he said.